Date: Apr 4 2019, 5 p.m. - 6 p.m. Your ride can use some love and maintenance, but you don't know how? 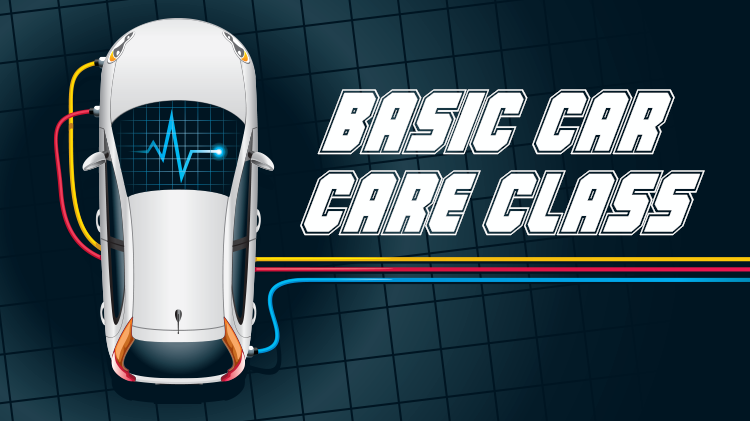 Take a class and learn some basic car care skills and knowledge. Sign up at the Auto Skills Center. Free oil change to the first participant that signs up. Must provide own oil and filter.